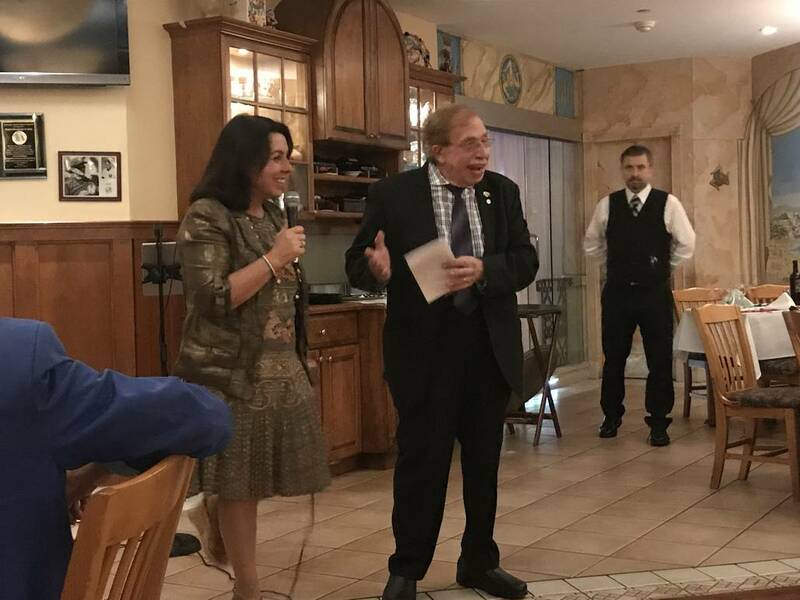 AIAE Celebrates the "Settimana della Lingua italiana nel mondo"
On occasion of the Settimana della Lingua italiana nel mondo, The Association of Italian American Educators assembled an intimate gathering on Monday night to reflect on the promotion of the Italian culture in the United States. 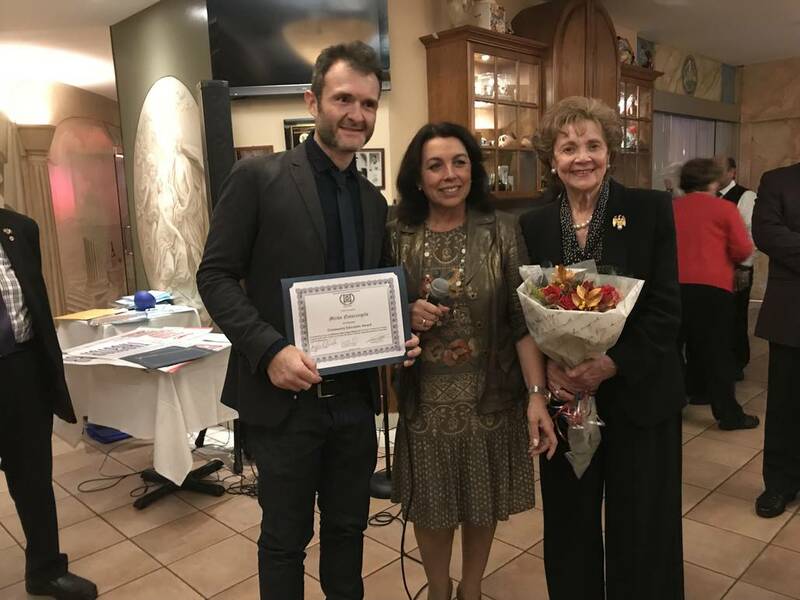 The event was held during the 17th annual “Settimana della Lingua italiana nel mondo,” which aims to promote the Italian language and culture on an international scale. 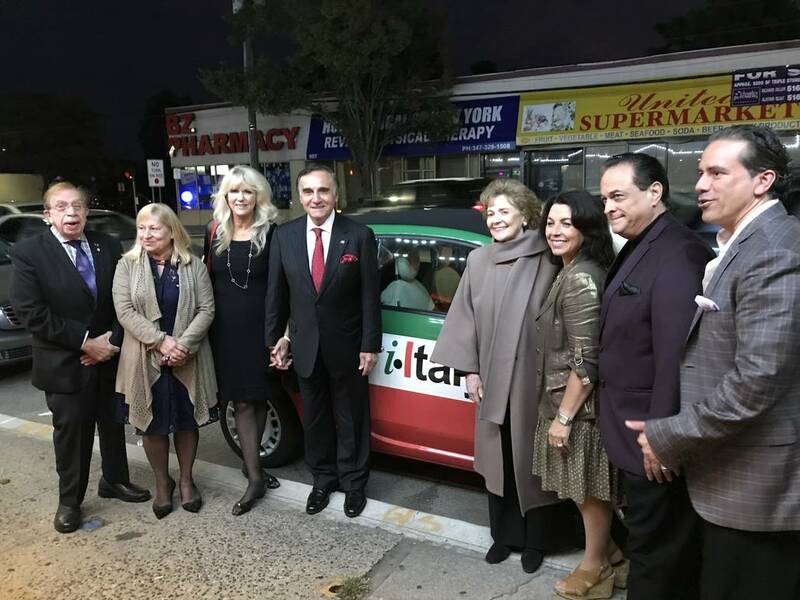 Guest speakers that night included actor and producer Tony Lo Bianco and distinguished Italian-American studies scholar Dr. Vincenzo Milione. 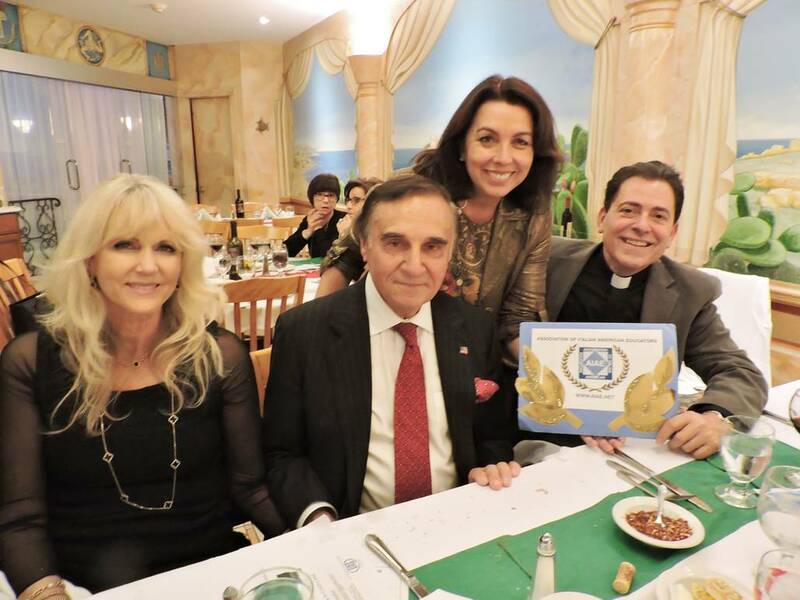 One organization that certainly shares the goal of promoting the Italian language and culture is the Association of Italian American Educators (AIAE). The Association’s president, Cav. 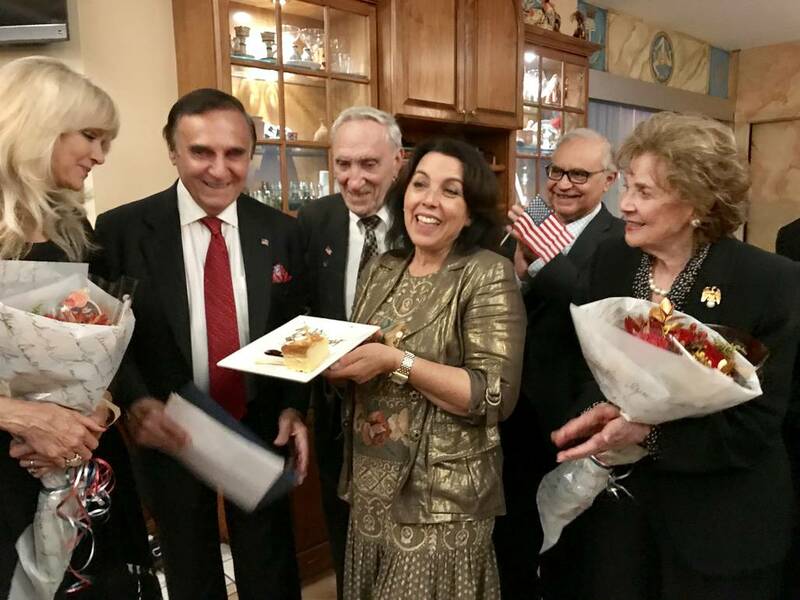 Josephine A. Maietta, is very well-connected in the Italian community, and she managed to bring everybody together, at Carmela’s Ristorante Italiano, for a very special evening following the theme of cinema and theater. 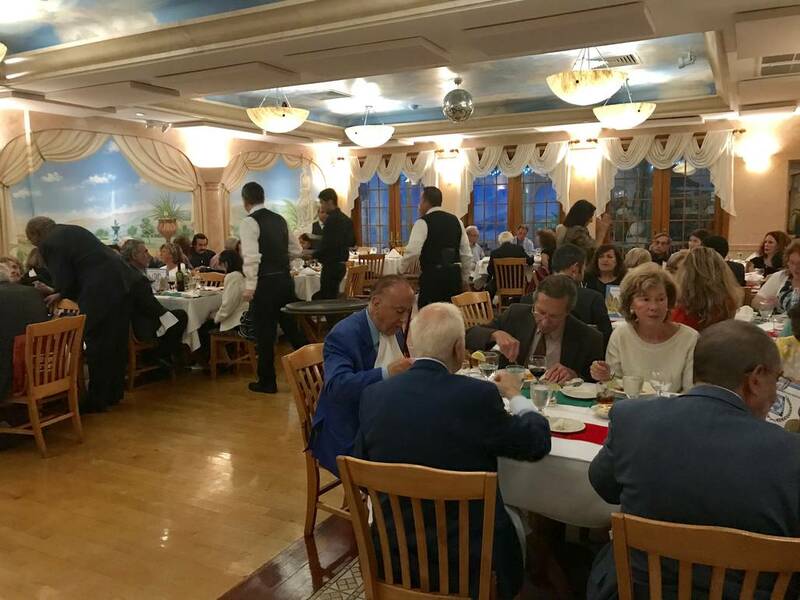 The board of the Association of Italian American Educators is comprised of Dr. Carmela Leonardi, Prof. Irma Evangelista, Prof. Jacqueline Jill Rito, Dr. Vincenzo Milione, Prof. Joseph Leonardi, Prof. Carlo Mignano, Prof. Stan Pugliese, Ms. Elisabetta Calello, and Ms. Carolyn DeSimone. Guests of the evening enjoyed a variety of presentations, speeches, and entertainment. 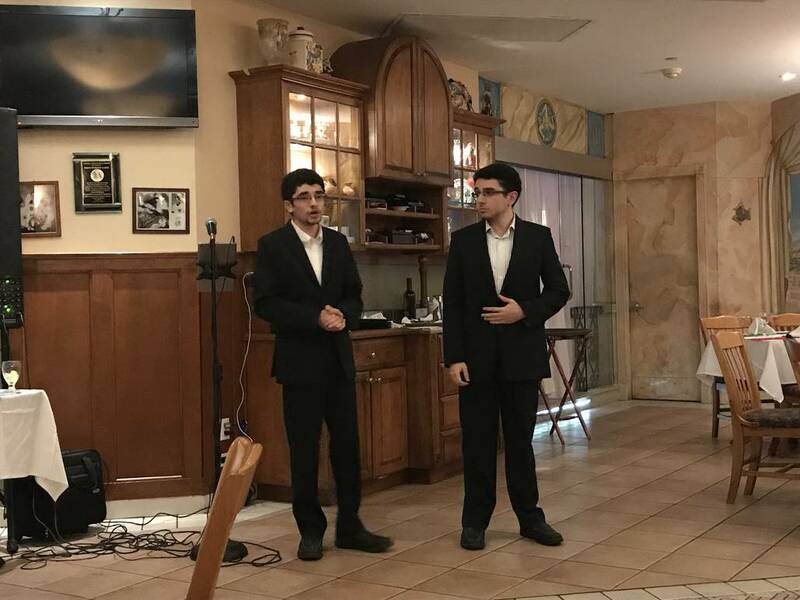 To begin the night, Marco and Giovanni Vittozzi sang beautiful renditions of “God Bless America” and “Fratelli d’Italia.” After welcoming guests, Maietta spoke about the history of the Settimana della Lingua italiana nel mondo, which began back in 2001 thanks to an initiative by the Accademia della Crusca. The theme changes every year in order to show different aspects of the Italian language and the culture that is inextricably linked to it. 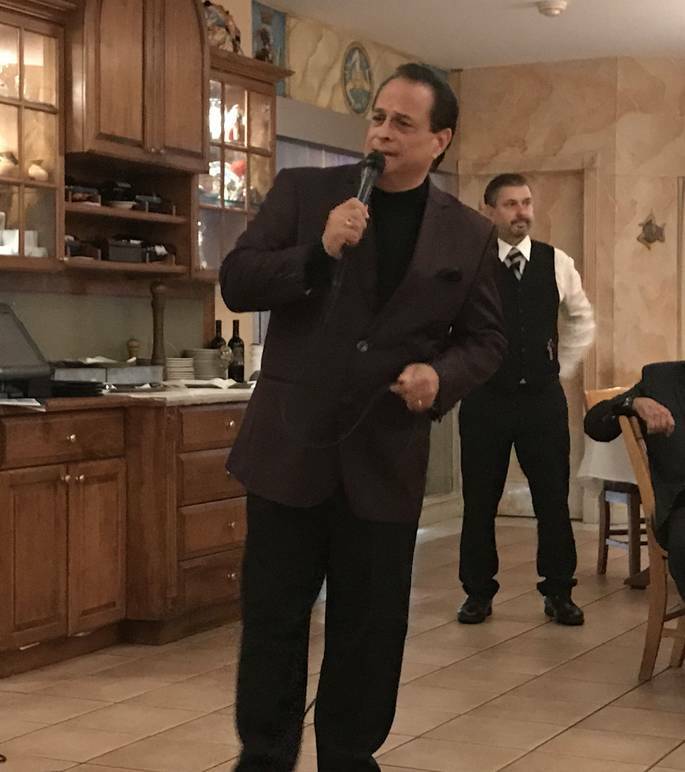 Continuing the entertainment for the evening, a friend of Maietta and avid Frank Sinatra singer, Eddie Sessa, sang “That’s America to Me.” Maietta then called American operatic tenor Daniel Rodriguez, who sang “God Bless America” over the phone from California. The whole room began singing along with him. Just before the evening ended, Neapolitan poet Enzo Bifulco recited two poems, “Napoli” and “Mamma.” Guests were enchanted by Bifulco’s readings in Neapolitan dialect. Following the theme of “cinema and theater,” Dr. Vincenzo Milione of AIAE and the John D. Calandra Institute enlightened the audience with some statistics about Italian Americans in the entertainment industry. Within the Italian-American presence in motion pictures and theater, 1 out of 5 (21.29%) are actors and directors, 1 out of 4 (24.55%) are authors and writers, 1 out of 2 (39.27%) are musicians and composers, 1 out of 14 (6.74%) are dancers, and 1 out of 12 (8.16%) are artist performers. The proportion of Italian-American actors and directors increased from 6.7% in 1980 to 9.3% in 2014. The proportion of Italian-American dancers, choreographers, and dance teachers drastically increased from 6.1% in 1990 to 11% in 2014. However, overall the overall presence of Italian-Americans in motion pictures has dropped from 7.9% in 1980 to 7.6% in 2014. 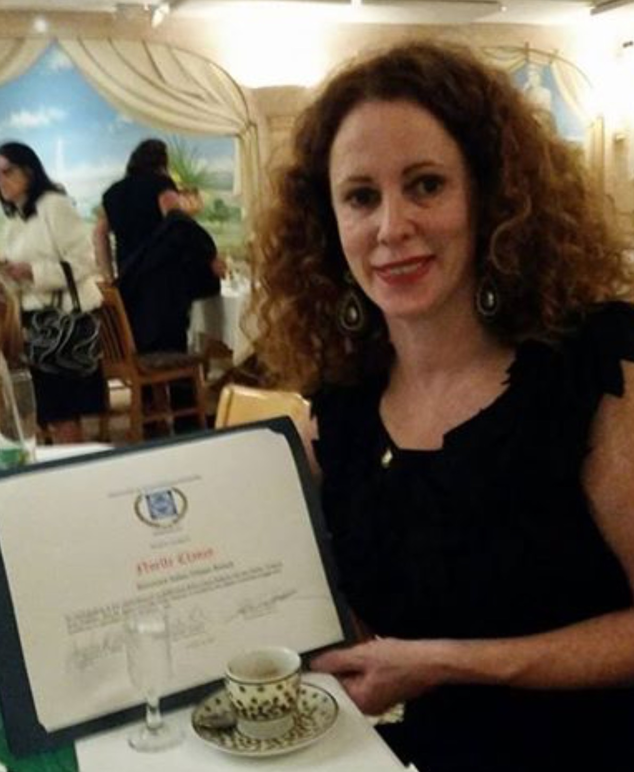 Maietta also awarded singer Noelle Clancy with the AIAE Honorary Italian Citizen Award. The award was given to recognize Clancy’s love for Italy, the Italian language, and Italian music. Italian-American actor Tony Lo Bianco spoke about his experiences as an Italian American growing up in New York City. He told guests how he did not always perform well in school, and it took him some time to figure out his path. Thanks to his determination and also to people who believed in his abilities, specifically his speech and drama teacher Patricia Jacobson, he was able to get to where he is today. Lo Bianco ended his speech with the poem "Just Common Soldier" for all the veterans present. Professor Salvatore Nicosia, a 90 year old veteran, was present to hear the reading. Lo Bianco finished by listing some, but not all, of the most influential Italians in history: Michaelangelo, Marconi, Galileo, Leonardo da Vinci, Puccini, Verdi, Dante, Machiavelli, Marco Polo, Botticelli, Benigni, Toscanini, and Amerigo Vespucci. Following the reading, Maietta handed an American flag to the professor, and Lo Bianco gave him a hug. Because this year's theme is cinema and theater, guests went home with a copy of the magazine edition entitled "Cinema and Theater" and a poster produced by the Italian Heritage and Culture Committee of New York. The evening made clear just how much Italians have contributed to both American society and to the world at large.